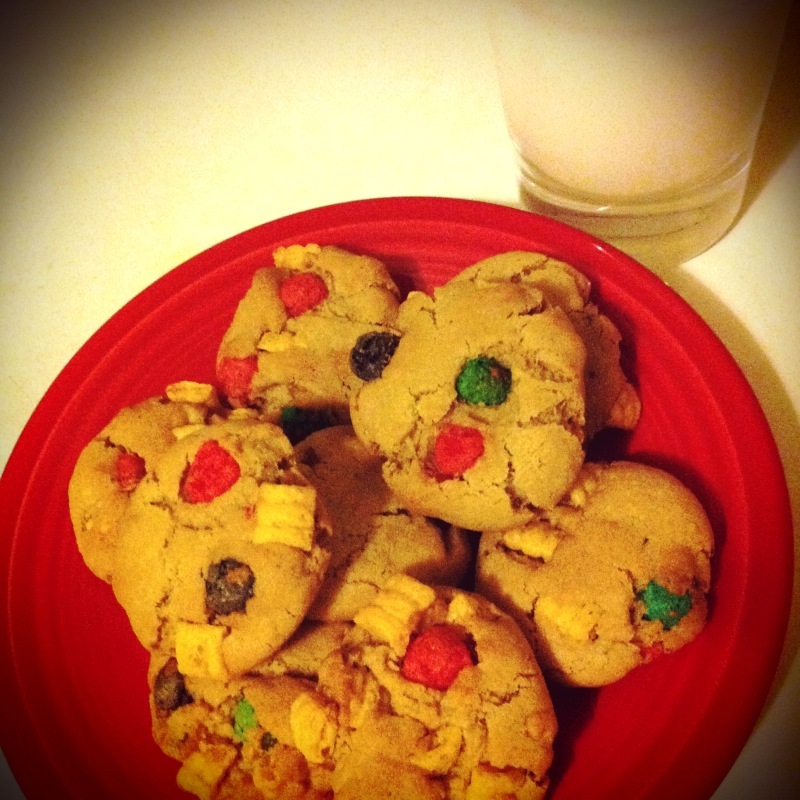 captain crunch cookies!! yes! i got the recipe from miss in the kitchen and modified it a bit. 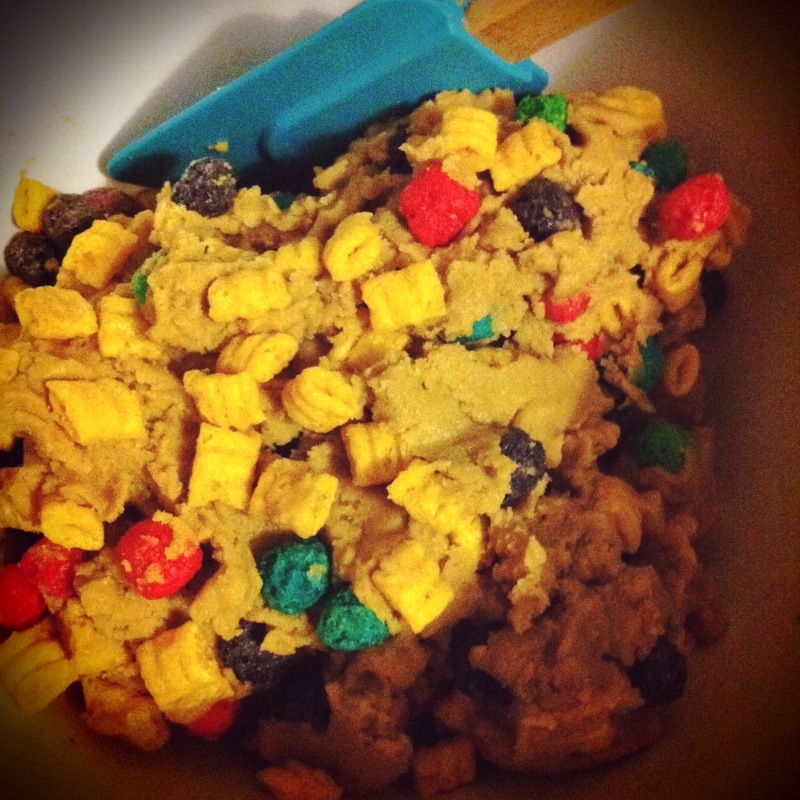 we chose to use crunch berries which made them more happy cookies. the consistency is fairly dry since there is not much liquid in the recipe. this is probably so the cereal stays crunchy. 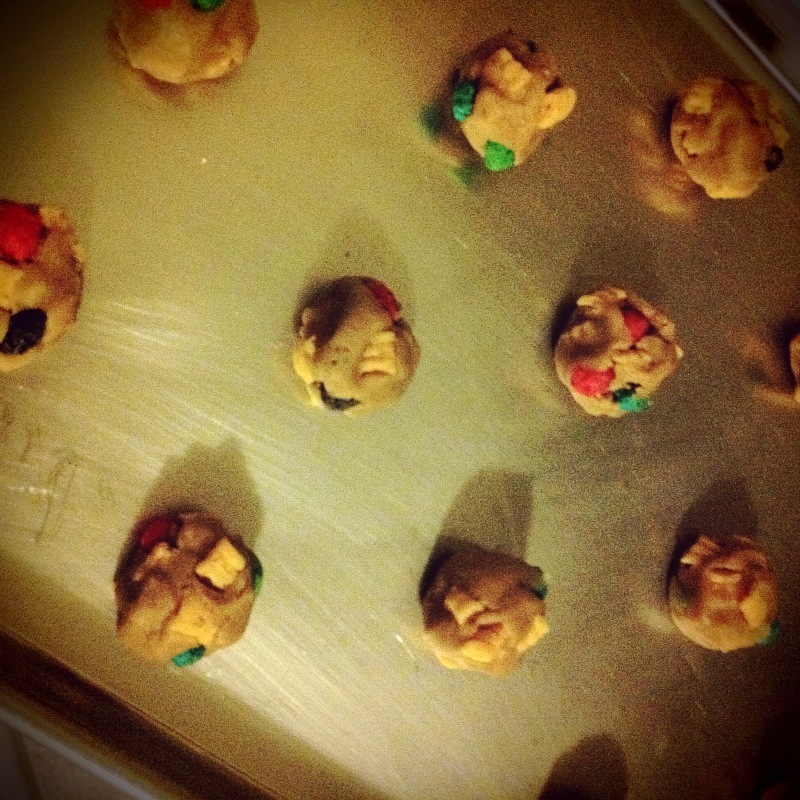 these cookies were incredibly easy to make and cook time is only about 10 minutes. they taste best once completely cooled and crunchy! So yummy and different! Love it! Thank you for the sweet comment.